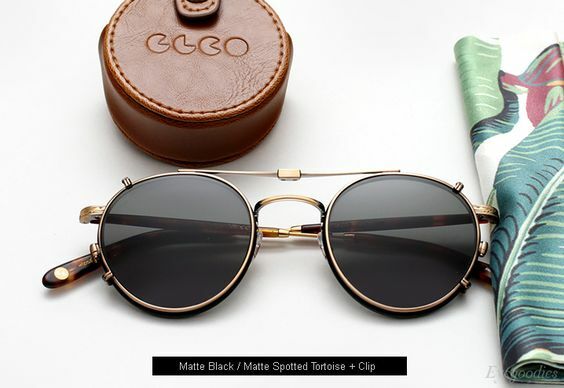 5 Chic Summer Sunglasses You Should Add To Your Collection – With the newest colorways and styles offered, you’ll want a couple new pairs. From lust-worthy rose gold lenses and high-shine metal frames, the styles are irresistible and ready for sunny days ahead. 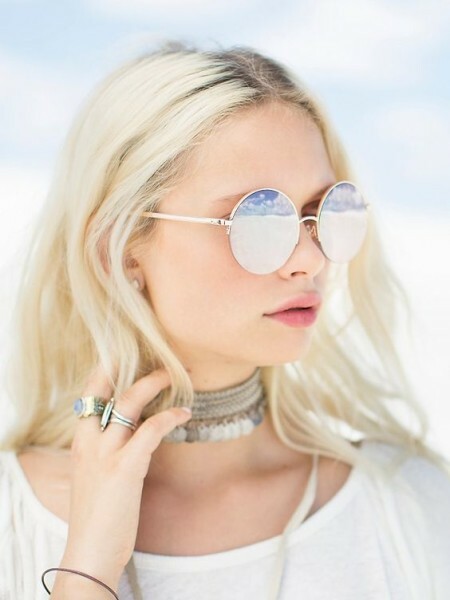 Here are our current favorite chic sunglasses!